Nick lives in Leeds and has been painting all her life, the glass sculptures, more recent, painting with light. 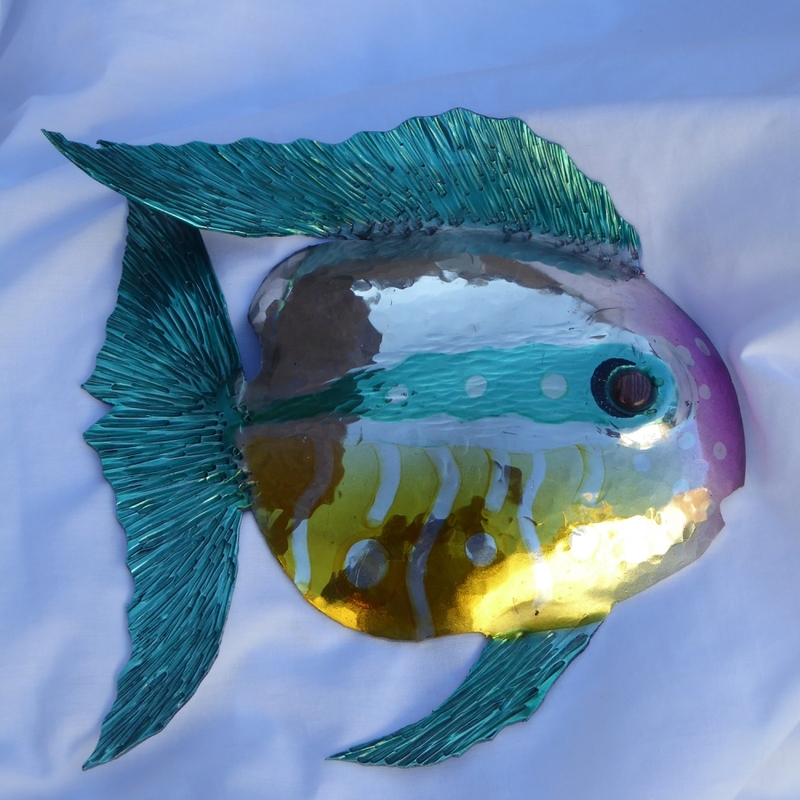 The sculptures are colourful and intricate and use copper foiled glass, which has been painted and fused, whilst her watercolours are combined with etched and engraved glass. Her work is strongly narrative and explores the relationship of people with each other and with the landscape. Increasingly the leitmotif of her work is birds, as they move in and around her images. Fish are making an appearance as they metamorphose into the birds and escape into the freedom of the sky. My love of the North East coastline is fused with a passion for translating the colours, contrasts, shapes and patterns of my surroundings into the feelings that they evoke. Walking my dogs on the beaches around my Saltburn-by-the-Sea home in all weathers also provides inspiration for my paintings. I enjoy working with pastels, inks and paints to create a dramatic yet soothing style, drawing on my background in interior design. Based in Saltburn Studios, I am thrilled to be part of Staithes Festival for the first time this year. 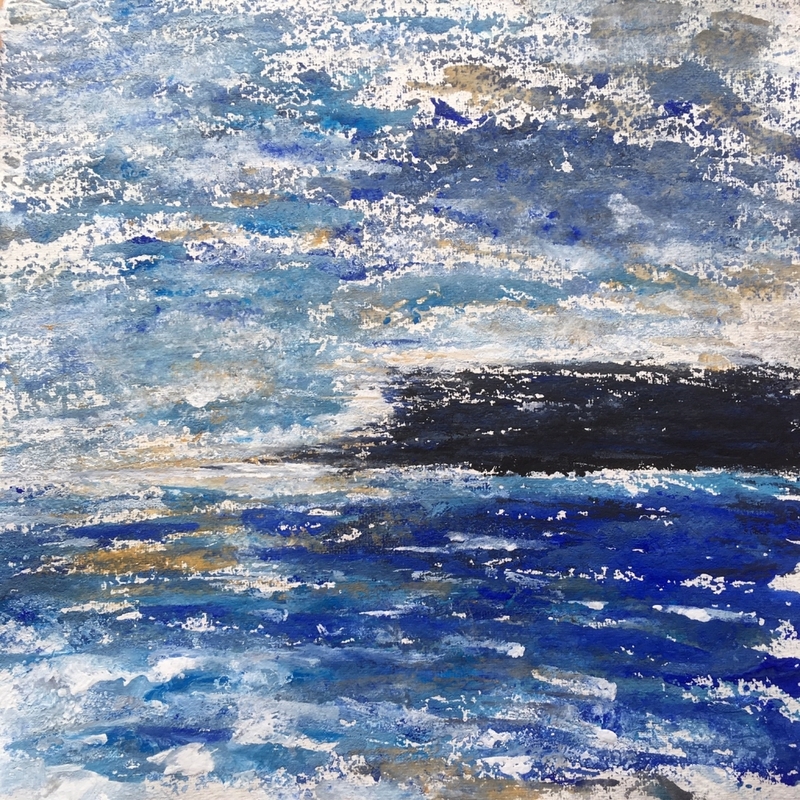 Ruth Clayton lives and works from her studio in Sedbergh, Cumbria. She mainly specialises in watercolour with the addition of gouache. Ruth likes to try and capture the energy of water in all its forms from crashing waves to babbling brooks and cascading waterfalls. She loves the way that water reflects the surrounding force of nature with all its colours and intricate patterns. 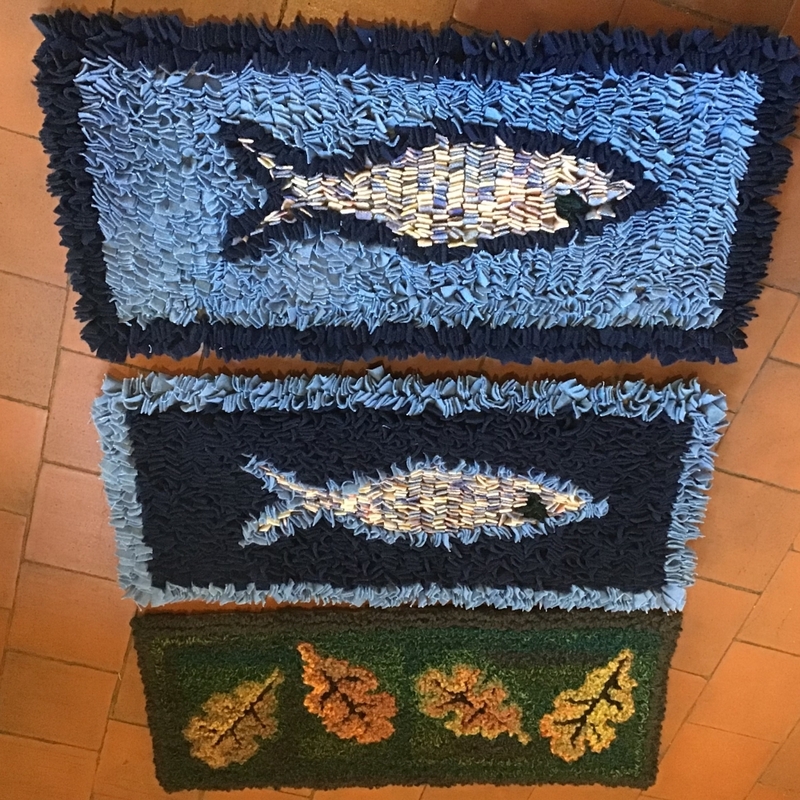 I make rag rugs from vintage pure wool blankets and yarn using different techniques. I hunt down old tools to use and sell together with vintage rugs and other textile related treasures. I also enjoy making smaller items such as knitted animals and woven cushions. Throughout the festival I will be demonstrating making a rug and selling materials and tools. 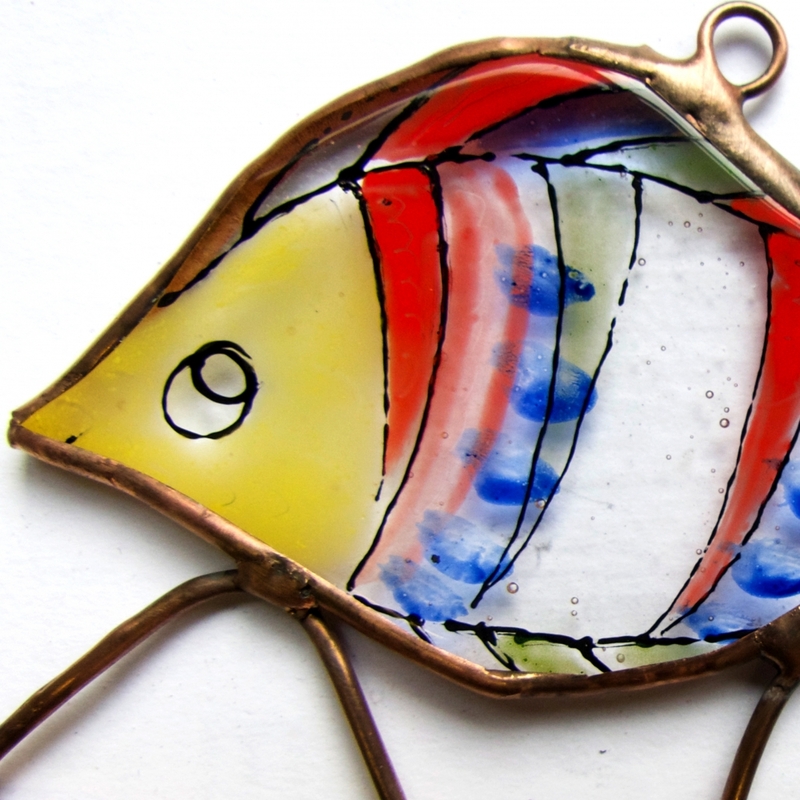 Several of my designs are inspired by being by the sea. I am a longstanding member of the Staithes Arts and Crafts Centre. I started painting a year ago, after a rather vivid dream I woke with the need to paint. I haven’t stopped since. Having had no formal tuition, other than standard lessons at school I am learning as I go, experimenting and trying new techniques all the time. 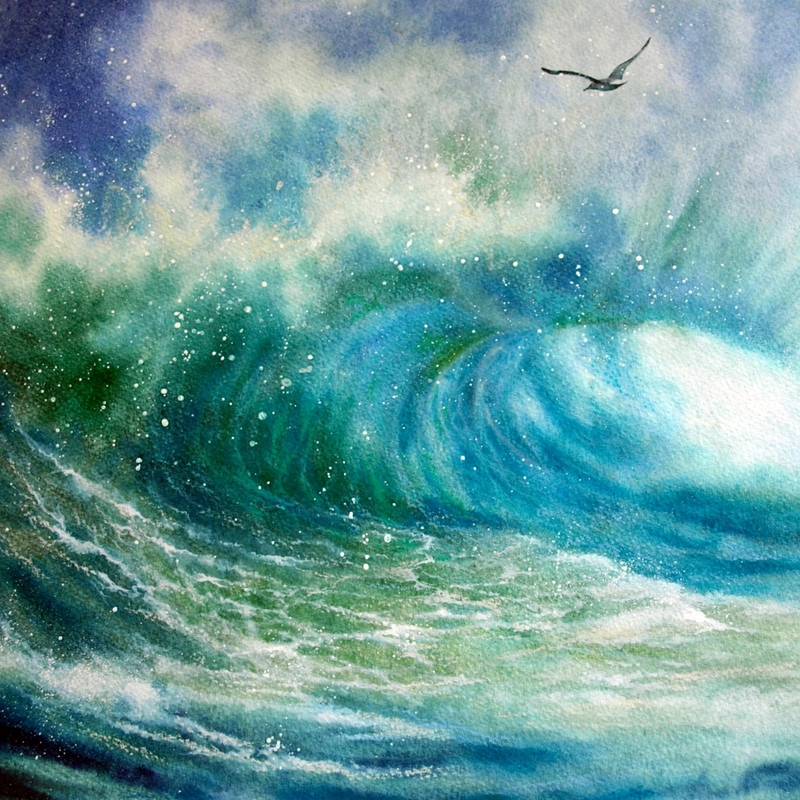 My inspiration comes from my love of the sea with its ever changing colours and moods. 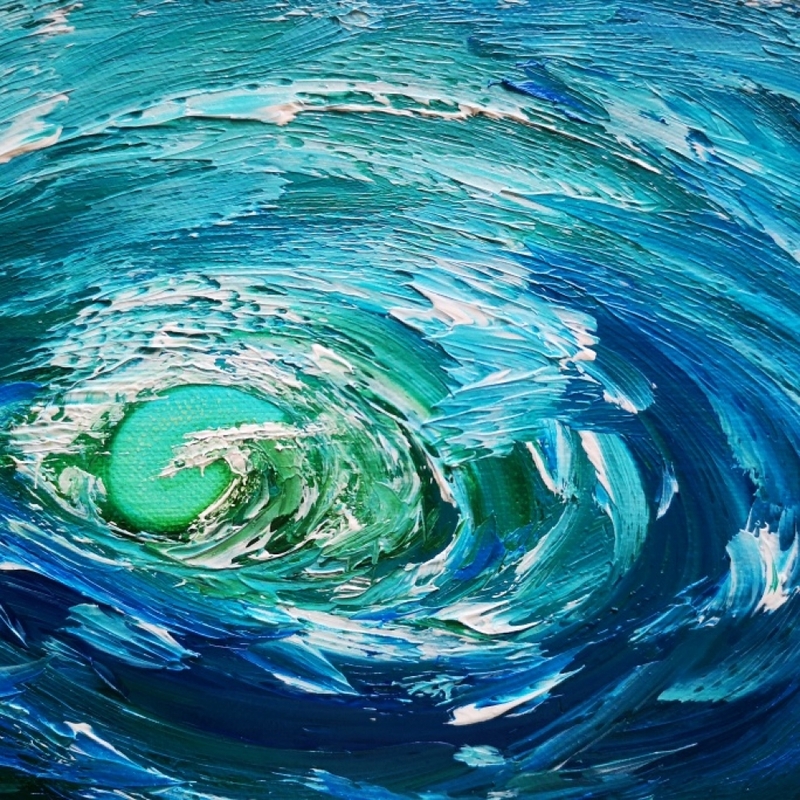 I try to capture its movement and how the ocean draws me in. I currently live in landlocked Derbyshire, but spend many days on the North Yorkshire coast, taking photographs and wave watching in all weather conditions. Derek Anderson is a metal sculptor currently based in the north-east of England. A trained silversmith, he has spent the past 30 years expanding and refining his skills in working with metal. The resulting artwork combines the passion and creativity of an artist with the precision and artistry of a silversmith. His sculptures are produced using a method known as direct sculpturing where he takes a flat piece of sheet metal and with precision hammer blows manipulates the metal into various botanical and animal forms. Each piece is therefore a unique and individual work of art. 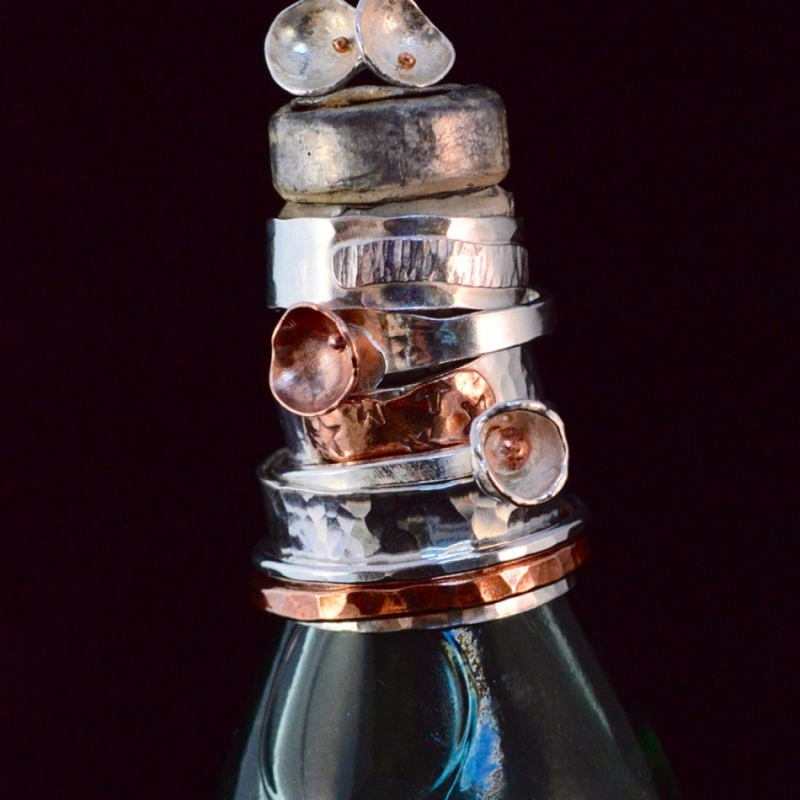 Living and crafting right on the North East coast, Geraldine Pattinsons handmade jewellery combines Sterling silver with the warmth of recycled copper. She is continually drawn to nature and inspired by its textures, imperfections and asymmetry. By melting, texturising and recycling every scrap, she is able to produce unique, tactile pieces.